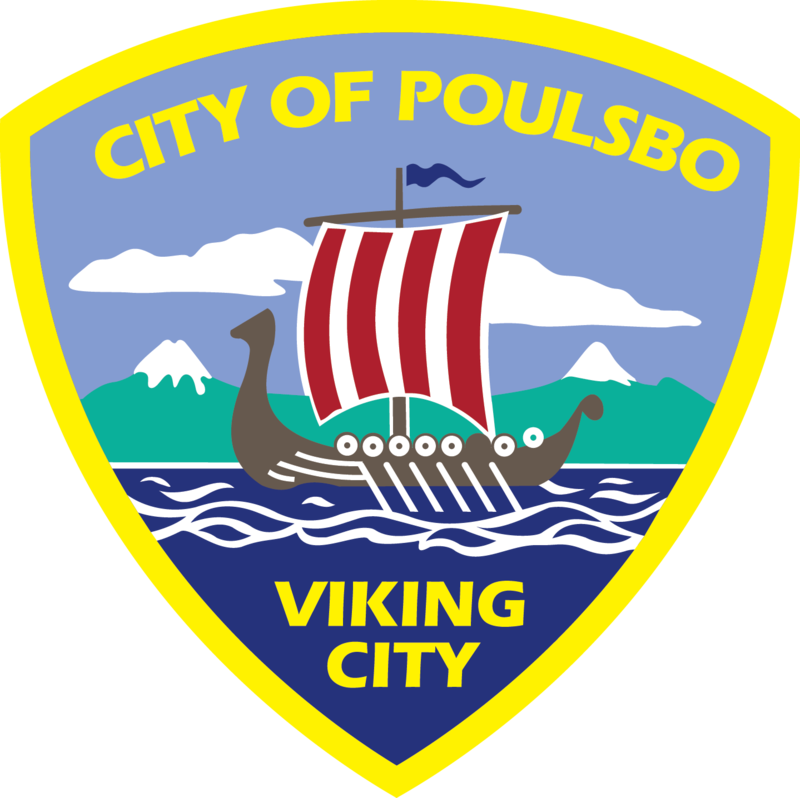 The City of Poulsbo uses the online auction service offered by GovDeals, www.govdeals.com, to facilitate the auction of its surplus equipment. GovDeals is a free service to the City and is used by government entities across the country to efficiently and fairly dispose of items of value that are no longer in use. Throughout the year we will post items that have been approved for surplus by City Council. These items may include sailboats, police or public works vehicles, computer equipment, electronics, and many other items. Auctions typically range from 7 – 14 days and are sold to the highest bidder. Please read the City’s terms and conditions posted within each auction before placing a bid. If you are interested in reviewing items currently available for auction, please visit www.govdeals.com. Be sure to check back periodically for new or additional postings as they become available. If you need further information regarding the auction of our surplus, please contact us at publicsurplus@cityofpoulsbo.com.